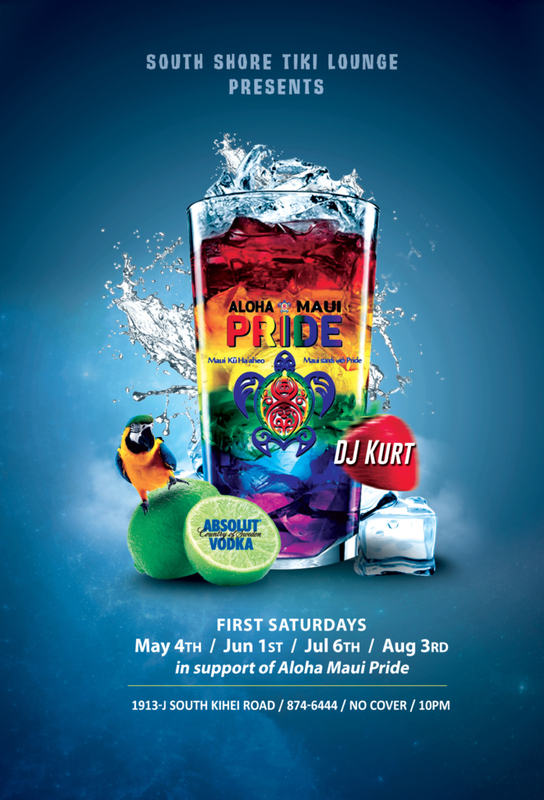 South Shore Tiki Lounge is proud to partner with Aloha Maui Pride and Absolut for a Pride Summer Series. 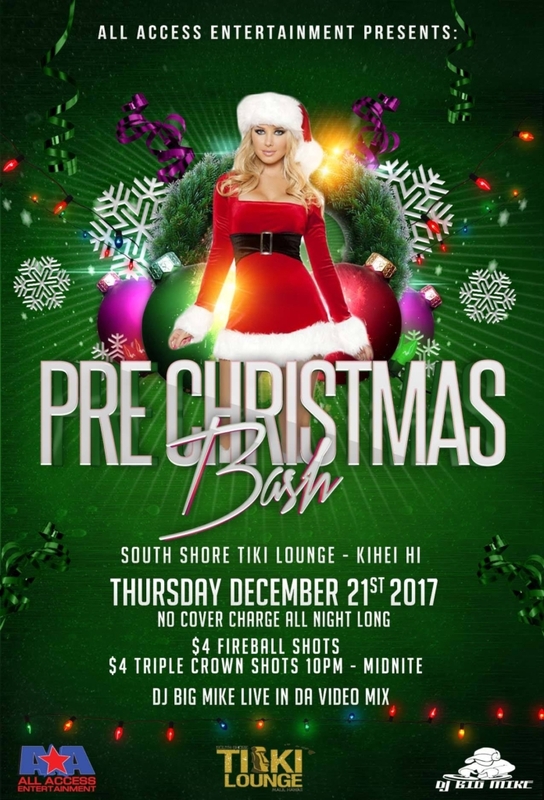 Every first Saturday, starting May 4th come to South Shore Tiki Lounge at 10pm for beats by DJ Kurt, special cocktail “Tikinis” from Absolut, and dancing by you! 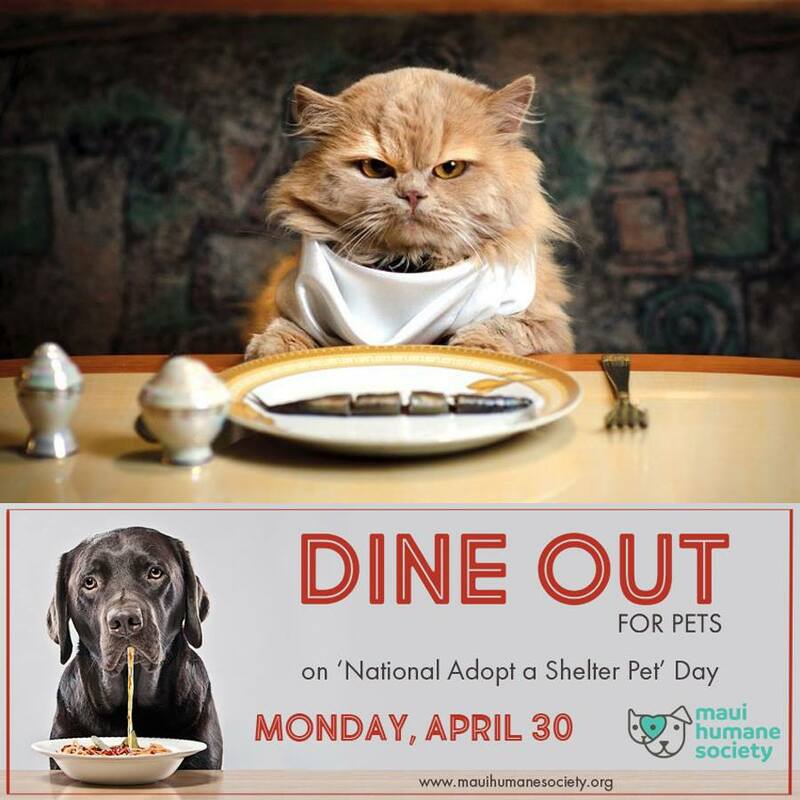 A portion of proceeds will be donated to Aloha Maui Pride for LGBTQ Pride Festival on Oct 12th. Special guests and announcements throughout the summer. 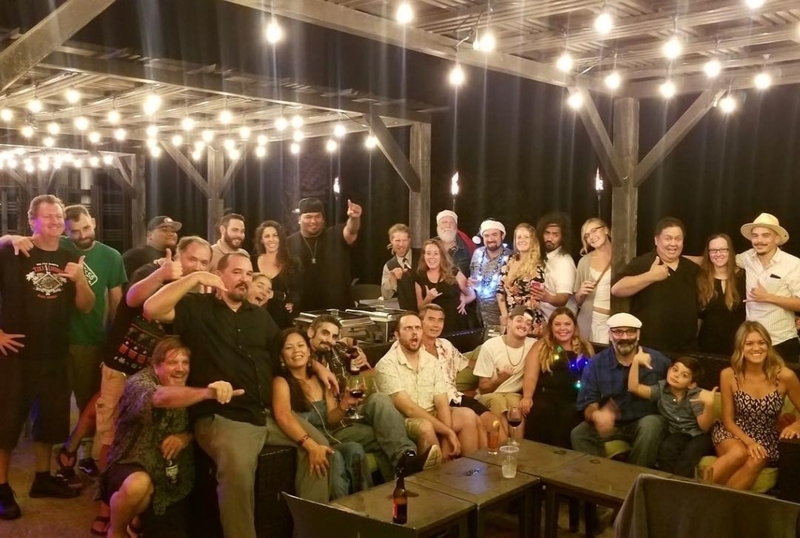 From all of us at the South Shore Tiki Lounge, we wish you all Happy Holidays and Happy New Year! We will be closing at 10pm on Monday, Dec 24th Christmas Eve and reopening at noon on Christmas Day. 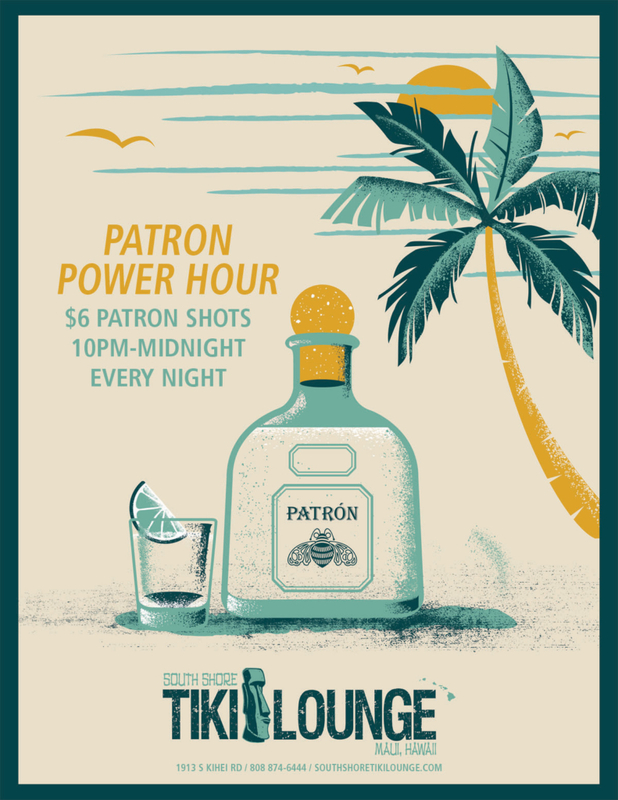 Join us for a special Halloween Party on Wednesday, October 31, 2018 at the South Shore Tiki Lounge. 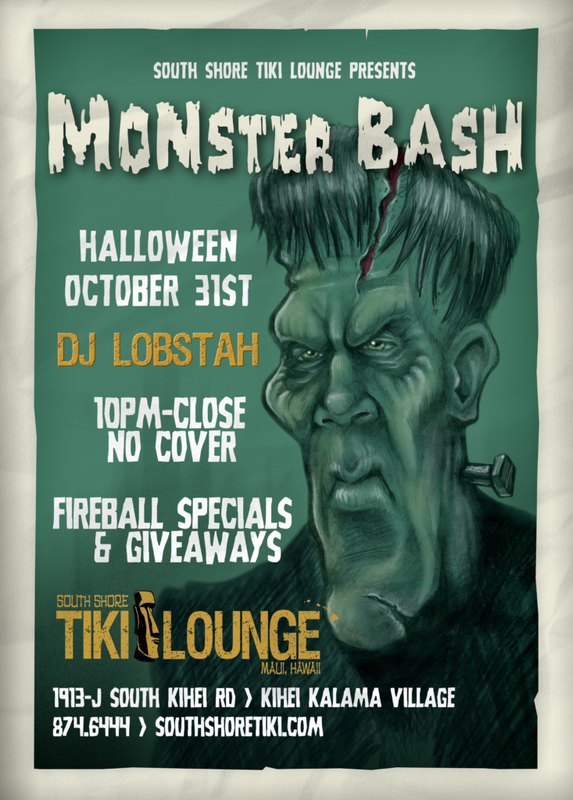 DJ Lobstah, dancing, costumes, and drink specials all night! 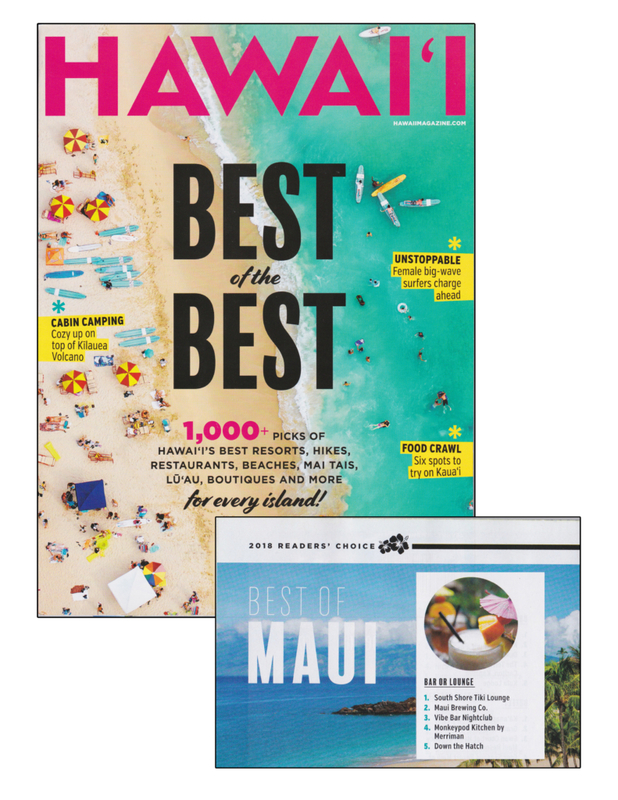 Thank you to Maui Time Weekly readers yet again for voting us Best Pau Hana on Maui! 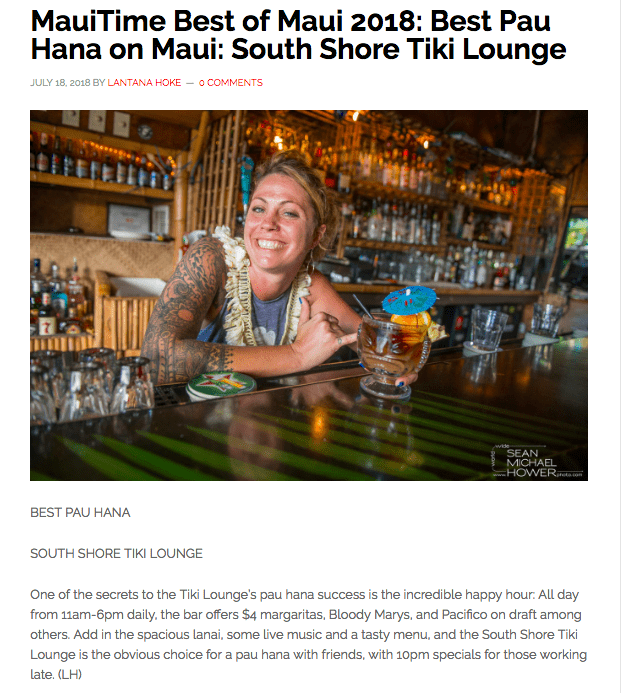 South Shore Tiki Lounge was named “Best Bar on the Island of Maui” in the Best of the Best reader’s choice list from Hawaii Magazine’s April 2018 issue. 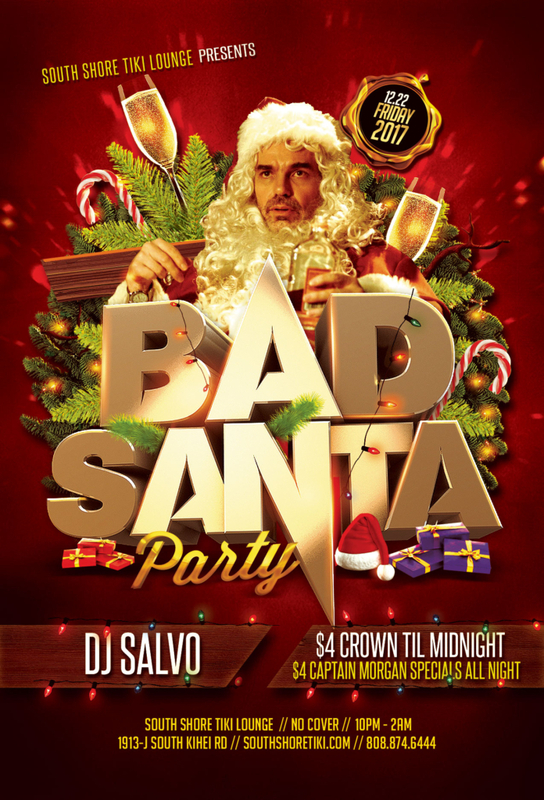 On Friday, Dec 22 DJ Salvo will be hosting a Bad Santa Holiday Party starting at 10pm. 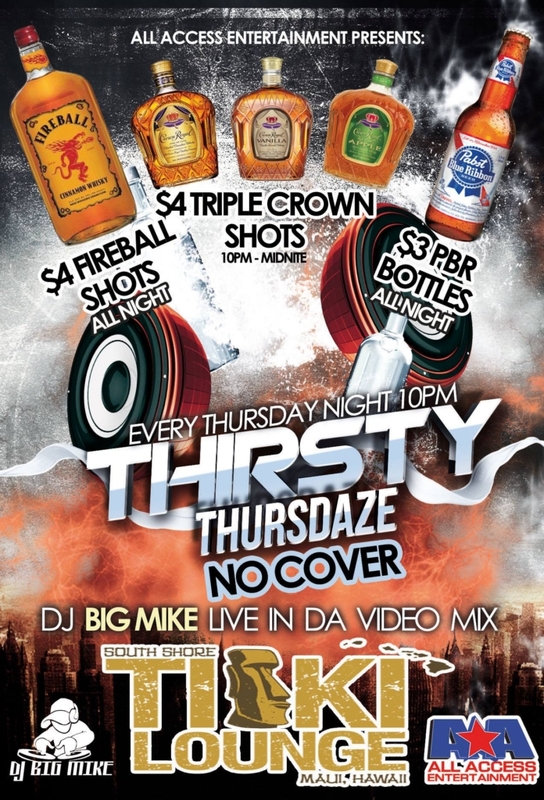 $4 Crown until midnight and Captain Morgan specials all night long. No cover.